The handset maker has picked NXP to supply it with embedded secure elements and NFC controllers to go into its Android-based Xperia smartphones. 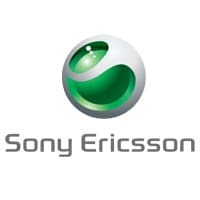 Sony Ericsson is to introduce a “portfolio of smartphones that enable mobile transactions”. The handset maker has picked NXP to supply the NXP PN65 NFC solution, which includes the radio controller, the embedded secure element and NFC software, for its Android NFC phones.